It’s off to the wars for Asterix and Obelix: they’ve enlisted as legionnaires in order to rescue Tragicomix, whom the Romans forcibly conscripted. The two find Tragicomix and succeed in causing the biggest commotion ever on a battlefield. 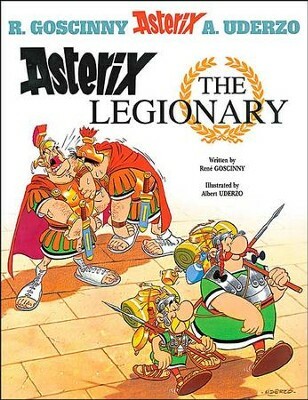 I'm the author/artist and I want to review Asterix the Legionary.